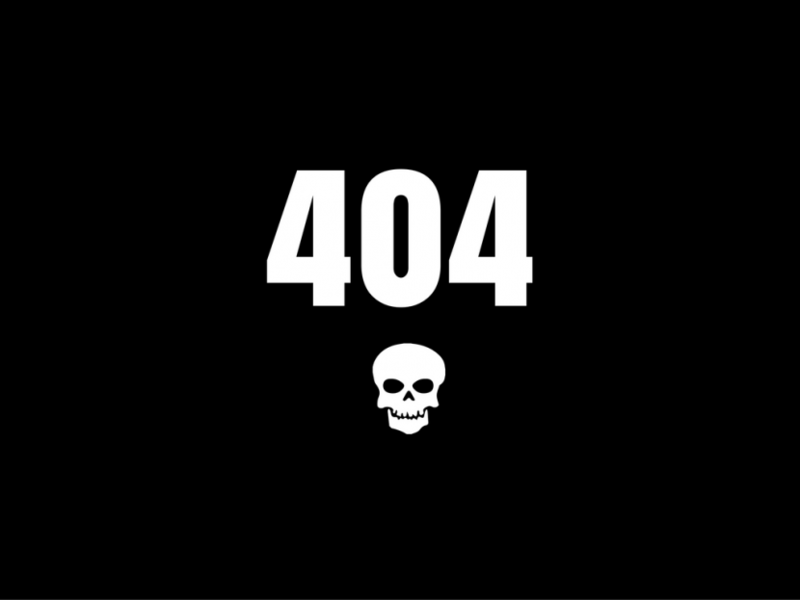 What Should You Do With Your 404 Pages? Having 404 pages is a perfectly normal part of a website and Google expects this. However, how you handle 404 pages and the visitors that land on them is important if you want to keep these people on your site.